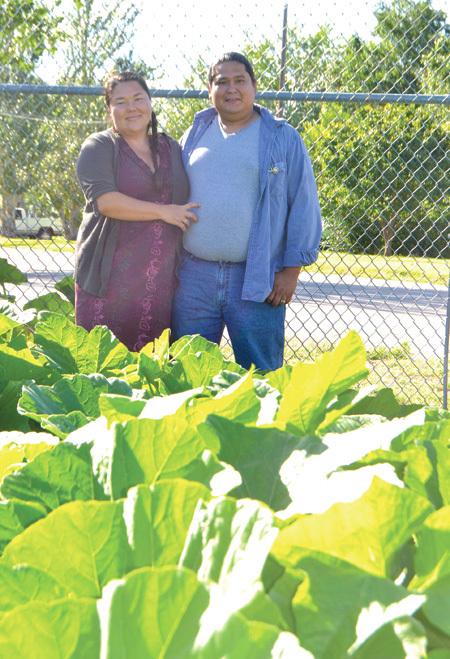 In the northwest corner of the recreation area behind the Sitting Bull College (SBC) Campus in Mobridge, SD, is a lush garden filled with heirloom tomatoes, a wide variety of squash and beans and other vegetables. Where once kickball games were held during recess at Beadle School now stands the educational link into the traditional diet of the Native Americans that lived on the plains of South Dakota. The caretakers of the garden are Luke and Linda Black Elk, with help from other volunteers from the college. Learn more about the Black Elks’ effort, and get some tasty recipes straight from their garden, at this link. Don’t forget to register early – tickets are going fast for the 2018 Florida Herbal Conference. Reserve your tickets today.